Using die forging and upset forging workmanship, up to 30 kgs, we are able toÂ manufacture different designs according to customerâ€™s drawing or sample. for accuracy of dimension, weight and mechanical property. 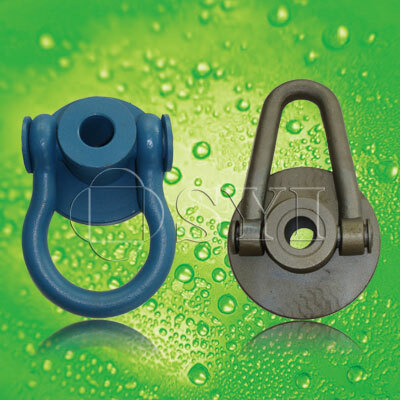 Our company can supply various pulleys (OEM) according to the customers’ drawings and requirements. Please offer us your enquiry with detailed drawings, specifications, unit weight, quality requirements and pictures. We will supply you not only the products with good quality but also competitive price. We have open die hydraulic presses at 3000MT, 6000 MT, 16000 MT and 12 meters deep shaft heat treatment furnace.We also have all kinds of advanced processing machines, like CNC lathe, CNC boring machine, CNC milling machine etc.We have a serious inspection equipments & test appliances, including chemical analysis, metallographic analysis, mechanical property test & impact test Ultrasonic test, Magnetic article test, X-RAY test are also available upon request. © Copyright 2014 by SYI Forgings . All Rights Reserved.